Did you know winter is typically considered citrus season? 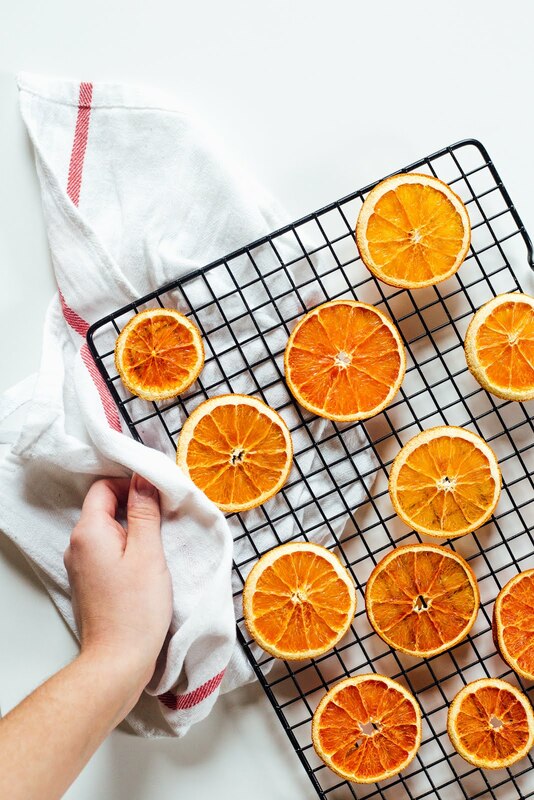 Whether you're drying citrus at home for crafts or cocktails (or mocktails! ), I highly recommend taking the time to preserve oranges, lemons and more. It's super simple — just make sure you're at home for a few hours because you'll have to leave 'em in the oven for a bit. 2. Slice your citrus into thin rounds, about a quarter inch wide. You can use any sort of sharp knife, but I used a serrated knife to ensure the citrus didn't squish as I was cutting it. 3. 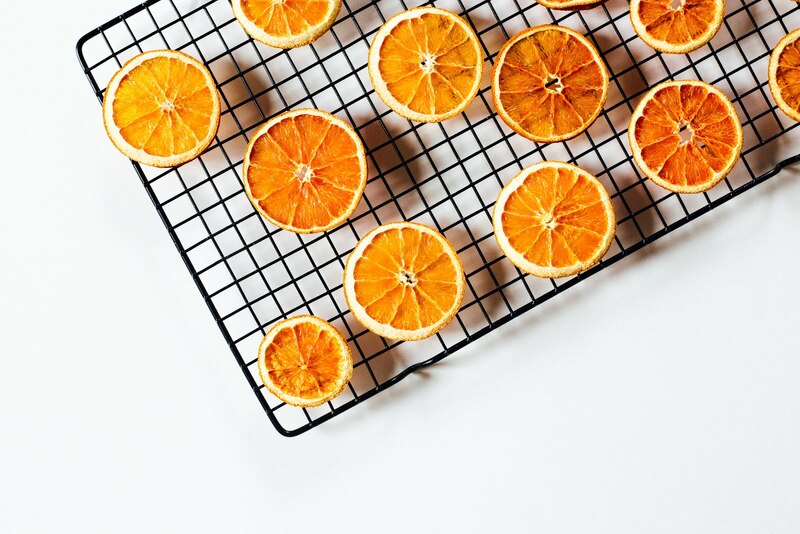 You can either line your baking sheet with parchment paper or place a baking rack on top of the sheet to make sure the citrus doesn't stick to the sheet. 4. Cook in the oven for about 3 hours, or until dry to the touch. That's it! Easy as pie — err.. easy as an orange?